NEW UPDATE: Please check out the following fact sheet “Myths vs. Facts” on this issue produced by NBAA. It’s time to move and take action! 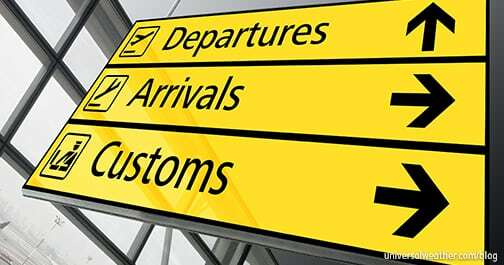 Control of the FAA and ATC is under siege by the Airlines to unilaterally gain control, lower the priority, and restrict access of Business Aviation in the United States. I’m writing to you personally to make sure you are aware that our industry urgently needs your help in fighting legislation that, if passed, will privatize Air Traffic Control leading to potentially threaten the future of business aviation and our livelihoods. NBAA CEO and Chairman Ed Bolen has clearly stated the many reasons privatizing our nation’s ATC system is not in our best interests, so I won’t rehash those issues. What I do want to do is implore you to follow Ed’s directive to reach out to your elected officials today! We must make all of our voices heard! NBAA has made it easy to do so. 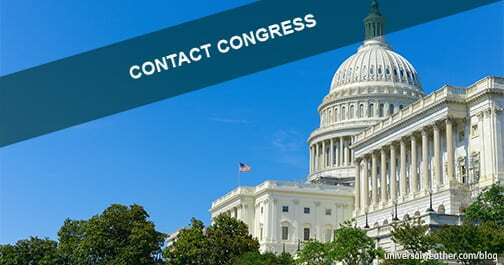 Simply visit NBAA’s Contact Congress page, which allows you to send an e-mail to your elected officials with a few clicks of your mouse. You can also Tweet them from the page. This is not the first, nor will it be the last, time that our industry is threatened. We’ve rallied together before to defeat onerous legislation and we must do so again. Please take less than five minutes to join me in protecting our industry! Also, please forward this on to all of your colleagues, contacts and employees. The more our voices are heard, the stronger we are as an industry! 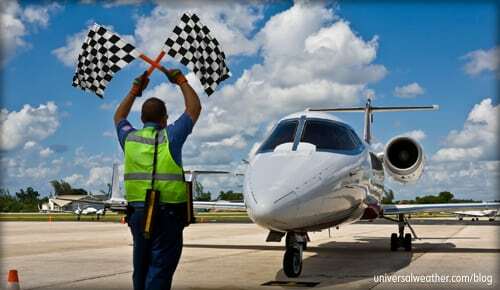 Thank you in advance for protecting the future of business aviation. 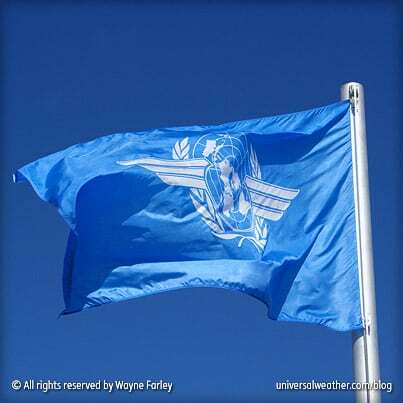 ICAO 2012 – Examples of Flight Plan Changes Coming Soon!